In Shenzhen, China, a Chinese smartphone brand Oppo hosted a special event to celebrate its fifth anniversary. At that event, Oppo announced the next generation ColorOS 6.0 for its Oppo and Realme smartphones. During the Shenzhen event, Oppo also claimed that ColorOS users were almost 250 million in 140 countries and areas before the ColorOS 6.0 was unveiled. This is why its smartphones are popular throughout the world. In addition, this Chinese smartphone giant showcases its smartphone users’ secure and stable experience. 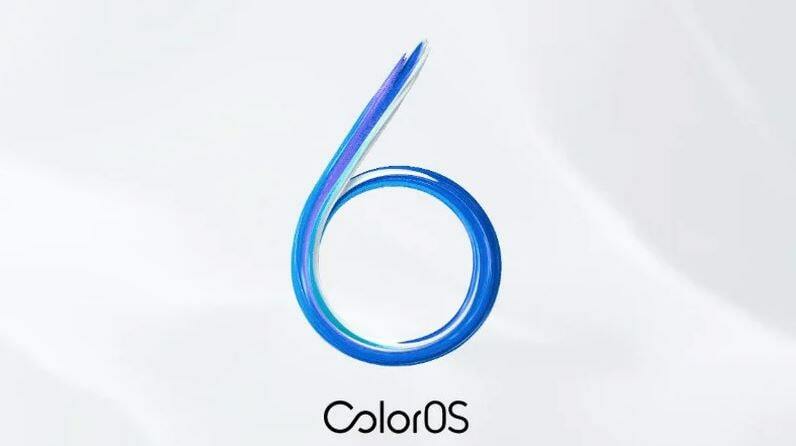 Whilst a ColorOS 6.0 will only make its debut somewhere in 2019, it officially announced a day before yesterday. That means all Oppo and its sub-brand Realme devices ready to launch this year and early next year will run on ColorOS 5.2.1 out of the box. The newest OS is based on Android 9.0 Pie and offers a better experience for navigating larger displays. 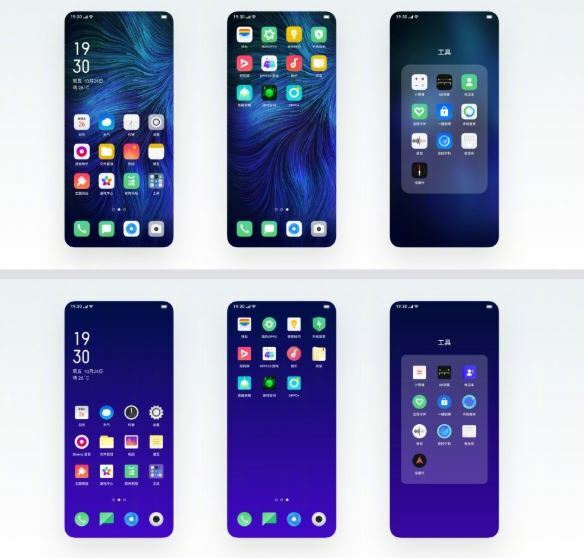 Recently, Xiaomi and Huawei have also recently announced their latest Android Pie customized ROM called MIUI 10 and EMUI 9.0. The next ColorOS version also adds that Oppo Sans brings together a new font. The ITHome reports show that new Oppo Sans has been developed alongside Hanyi, a Chinese business, with more modern, uniform and nicer strokes. The AI application freezing system on the OS has also been launched by Oppo. Depending on the 15-day observation, an AI-based feature automatically freezes the applications. Therefore, when the user leaves the app, it goes into a background for 20 minutes automatically and the AI decides whether or not to freeze it. In contrast, this AI feature boosts battery efficiency by up to 7%. The ColorOS 6.0 OTA update will be available to download as soon as Oppo officially launch that OS in upcoming days. Keep visiting as we will have that story updated once Oppo released Android 9.0 Pie based ColorOS 6.0 update to its devices.